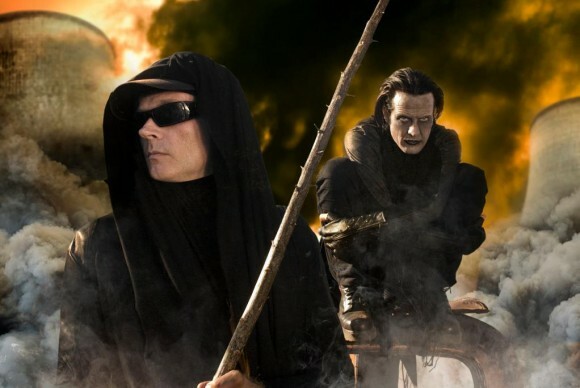 Electro-industrial forefathers Skinny Puppy released their 15th album, Weapon, back in May, and will begin touring North America in late January of next year. Considered by many as the founders of their genre, Skinny Puppy got started in Vancouver, B.C. in 1982 by cEvin Key and Nivek Ogre, and the pair have stuck by each other’s side ever since. Picking up composer and producer Mark Walk in 2003, the band have continued to amaze crowds with their IDM sounds and performances.